George Ayoub Carpet Care now serve customers in Arlington, VA. 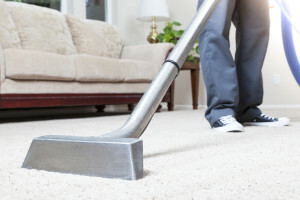 Established in 1987, George Ayoub Carpet is the most environmental friendly, cost effective carpet cleaning company in Arlington, VA, we are located in Sterling and serving customer in Reston and now in Arlington. Our one of a kind method combines fully pet friendly and family safe products as well as a zero residue techniques. Our professional staff is fully licensed, well trained and certified.